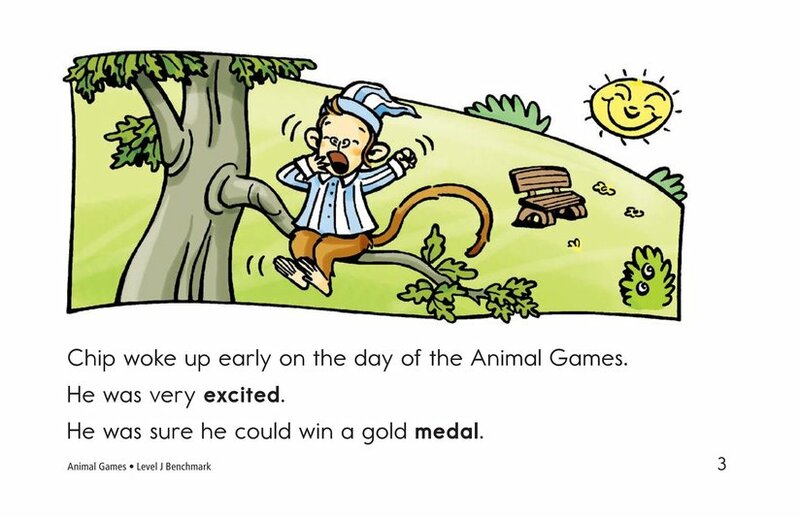 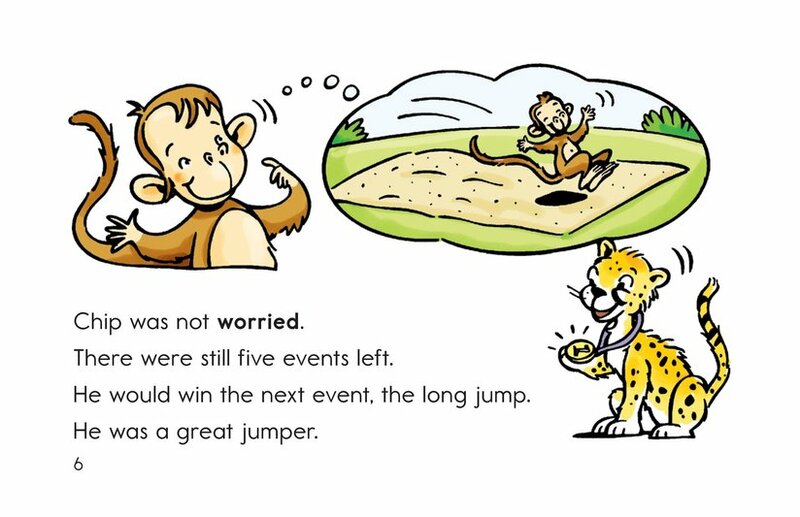 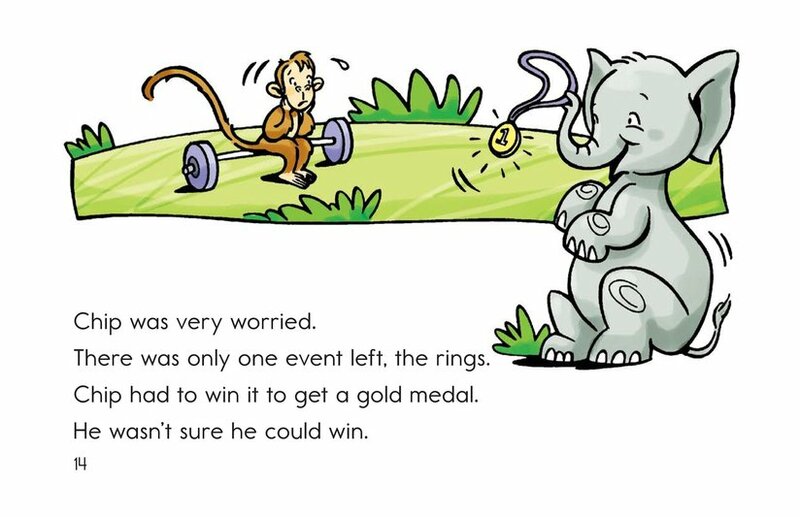 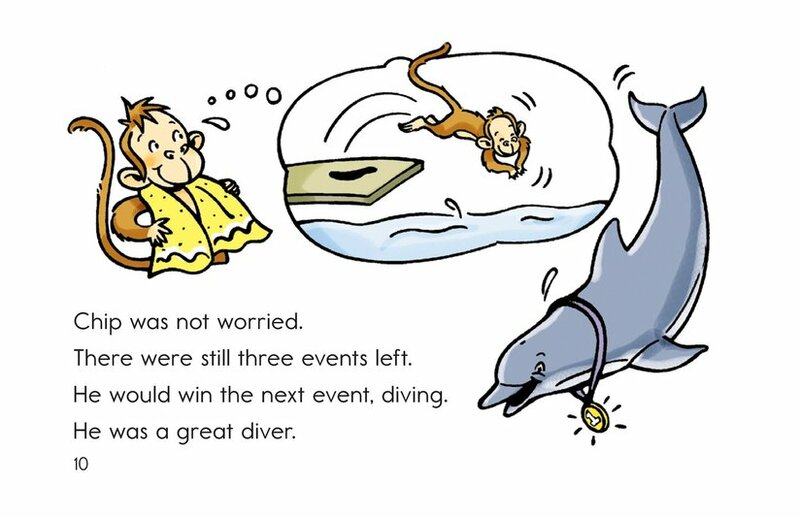 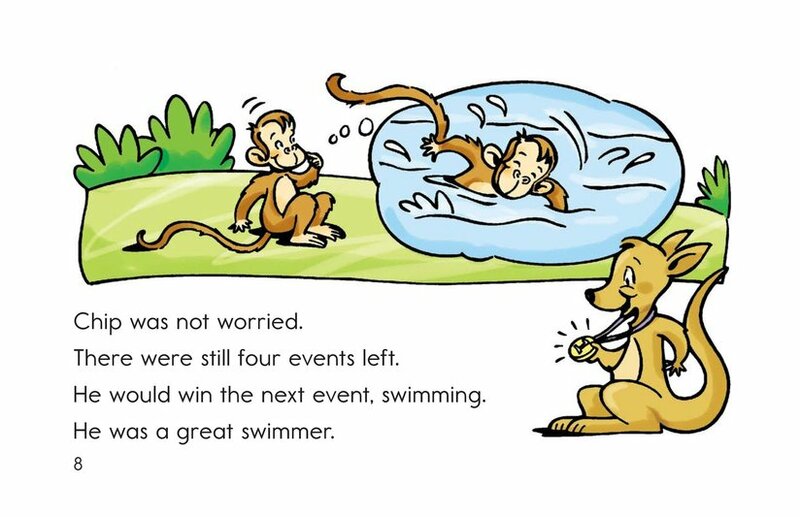 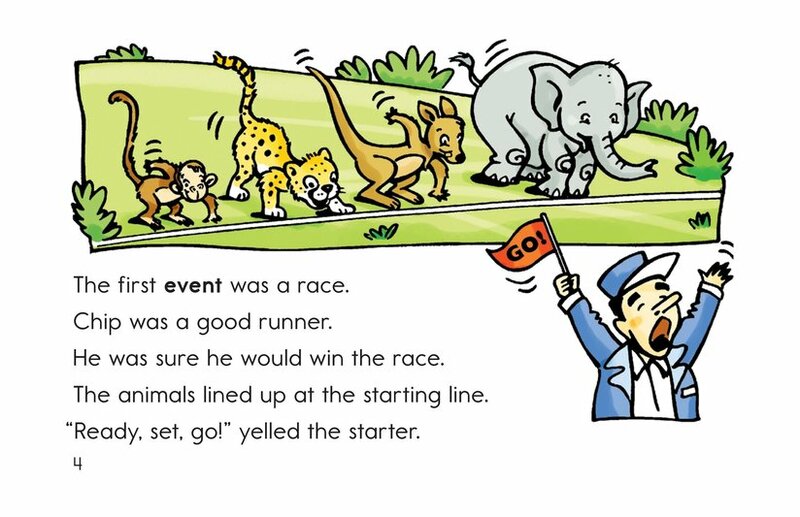 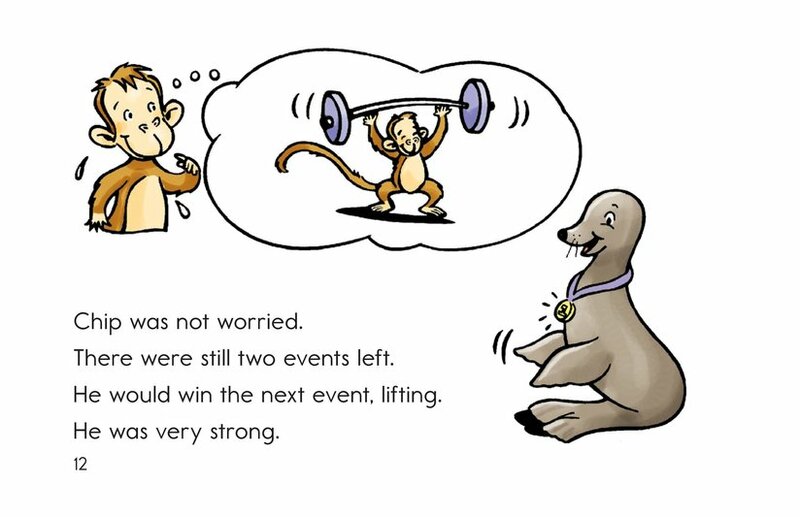 Chip the monkey is excited to compete in the sports events, but after several last-place finishes he's worried he won't win a gold medal. 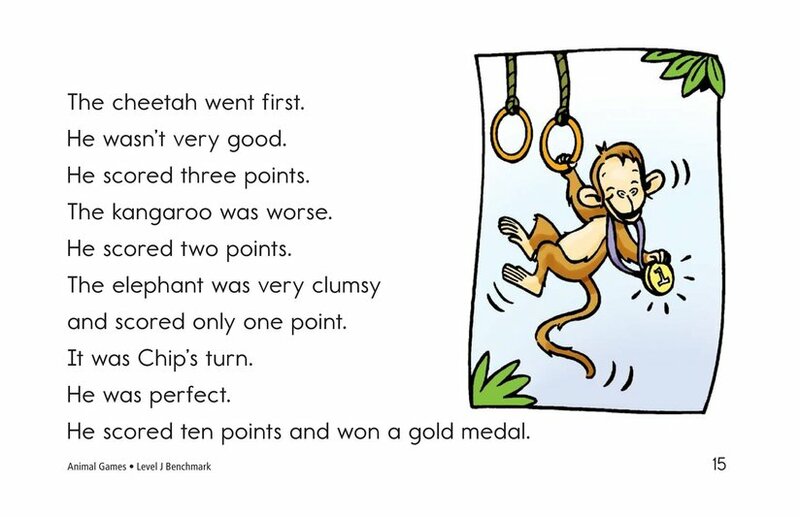 Find out if Chip wins gold in this book about excelling at what you're good at. 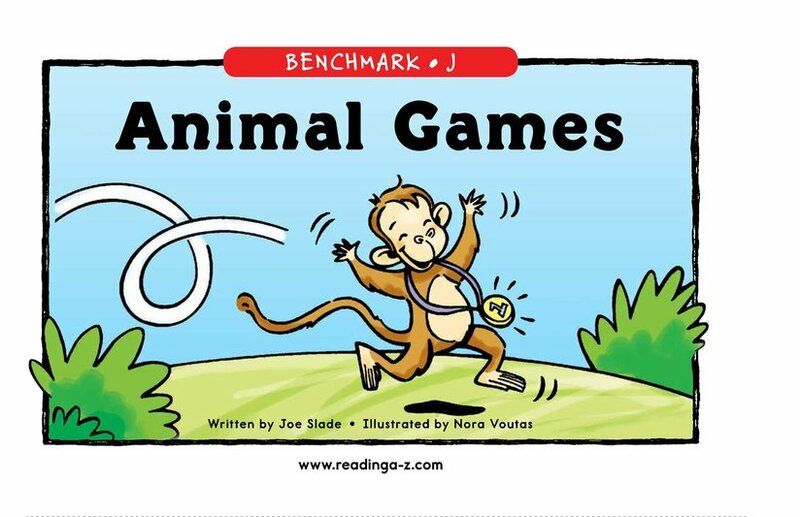 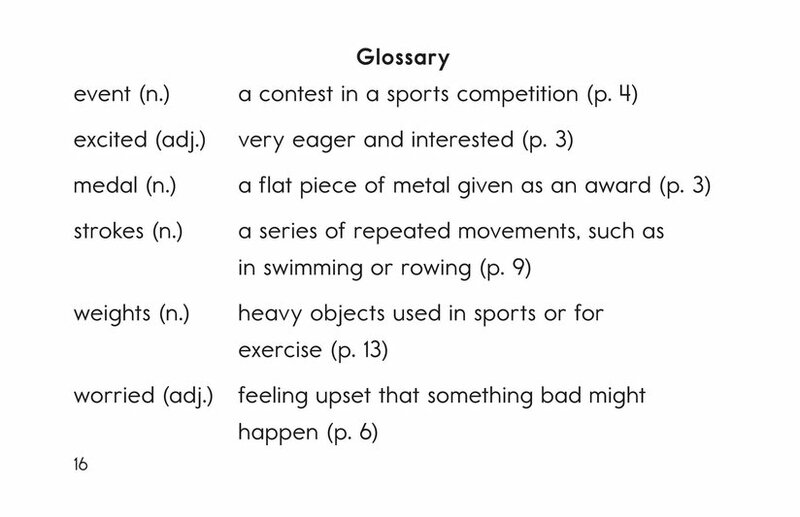 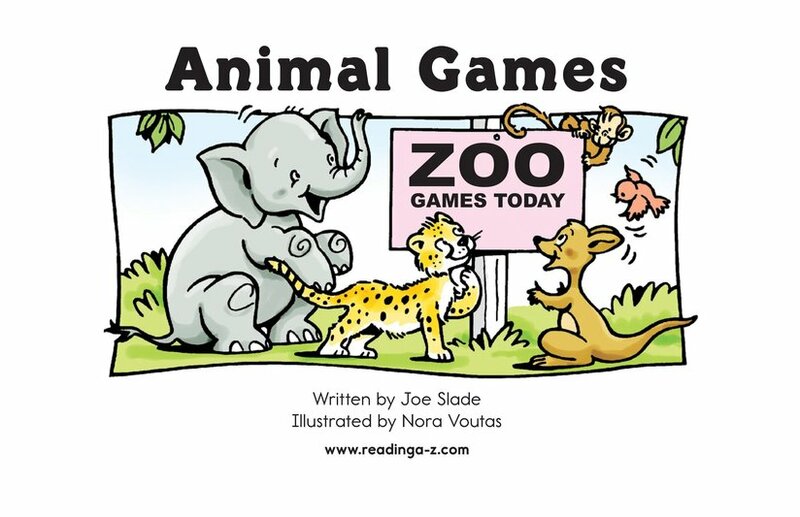 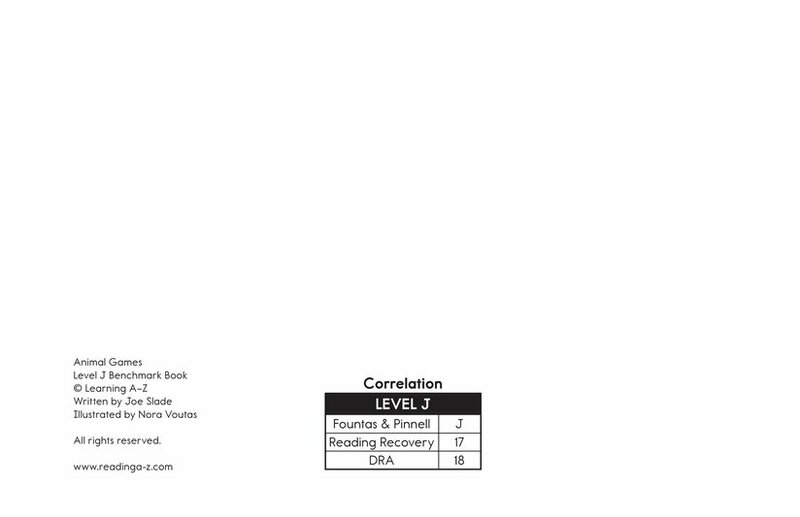 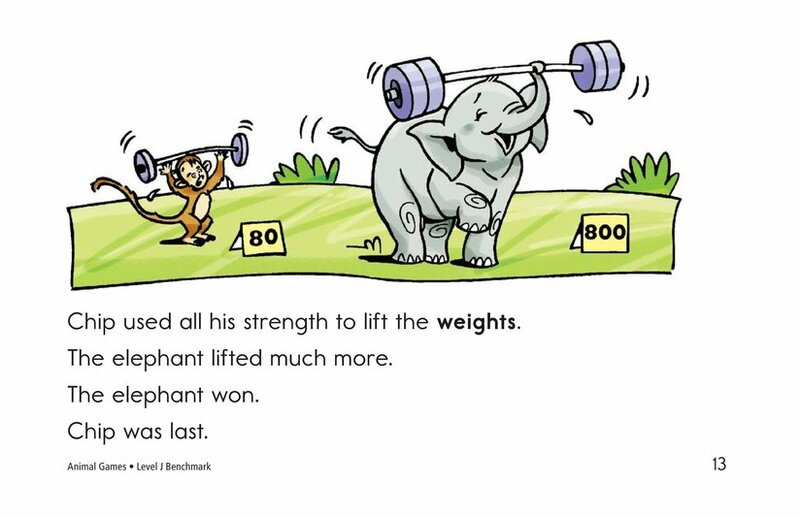 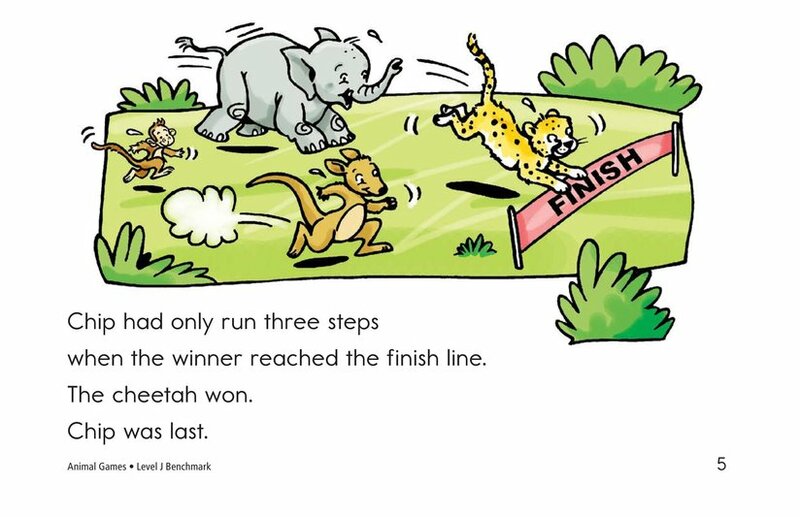 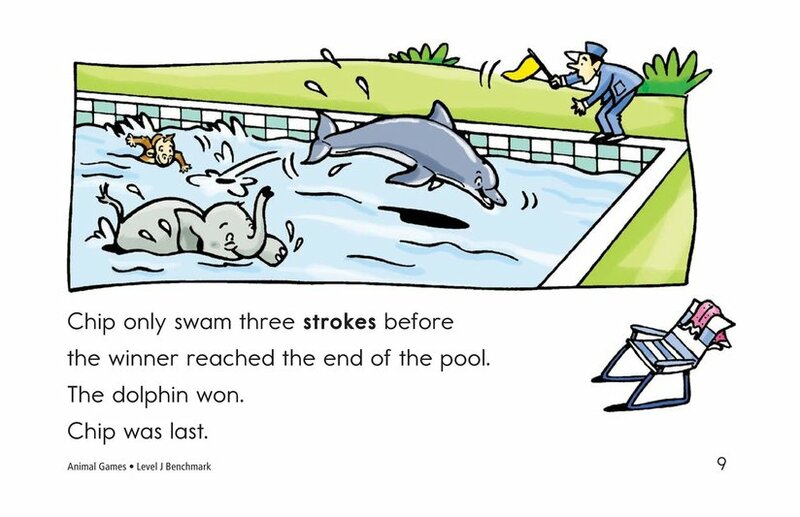 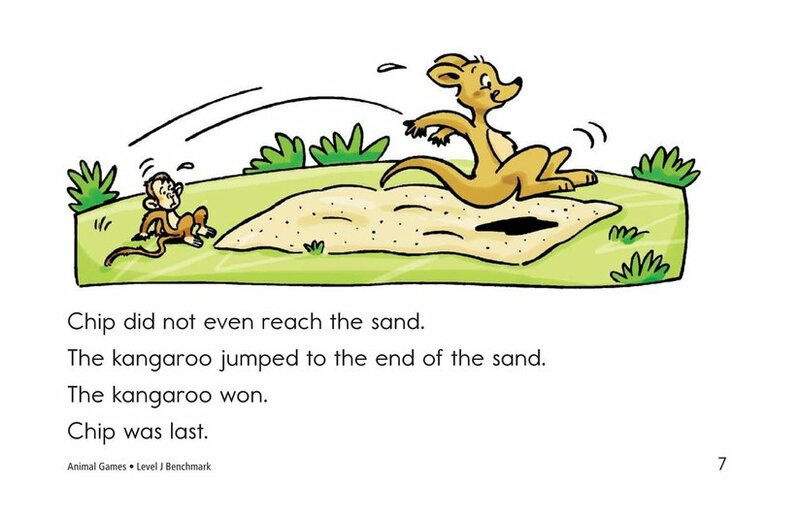 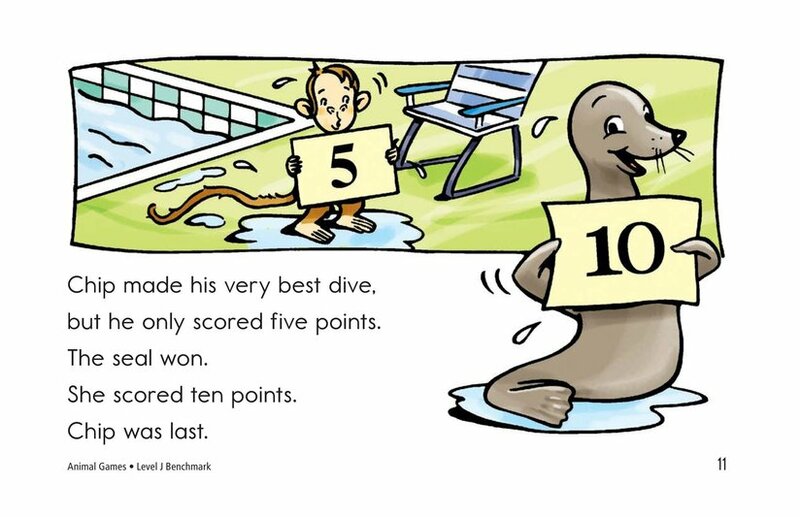 After reading Level J books, readers should be able to progress to Level K.